We love Fun Home. We also love The 5th Avenue Theatre. 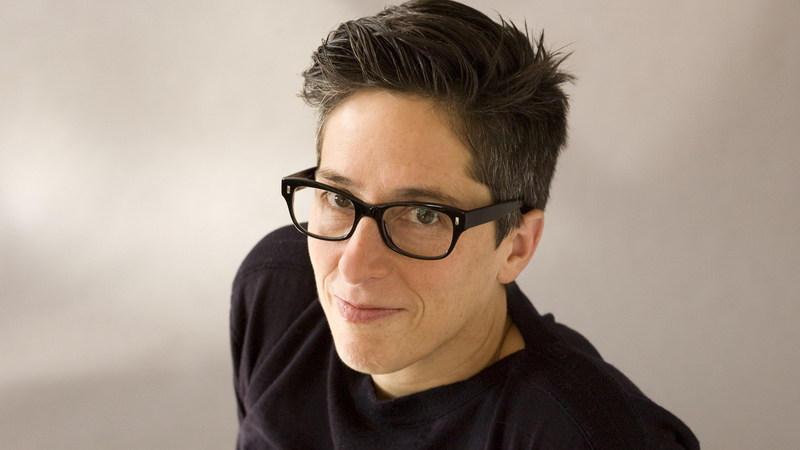 You can imagine our excitement now that Fun Home is making it’s Emerald City debut at The 5th. This is a Pacific Northwest Premiere you do not want to miss – read on to learn more about what makes this hit musical such a hit. Ever heard of the Bechdel Test? (We just did a post about it.) The test asks whether a work of fiction features 1) at least two named female characters 2) who talk to each other 3) about something other than a man. Frequently used to critique whether a piece of art is inclusive of women and promotes gender equality, the test gets its namesake from the cartoonist Alison Bechdel. 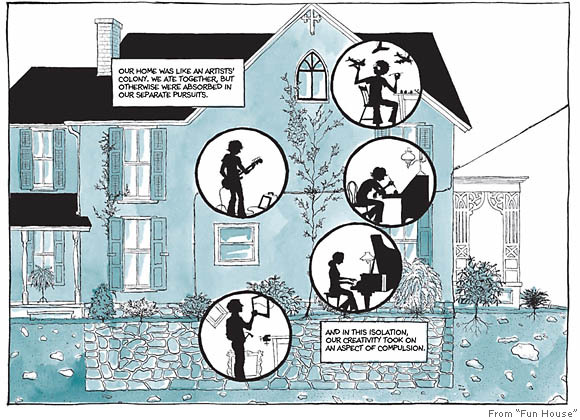 The musical Fun Home is based on her graphic novel of the same name. 2. It’s based on a comic book. Published in 2006, Fun Home: A Family Tragicomic chronicles the author’s childhood in rural Pennsylvania, discovering her sexuality, and her complex relationship with her closeted father. Both a popular and critical success, the graphic novel is taught in numerous gender, sexuality and cultural studies classes around the country. 3. Kate Shindle makes a star turn. 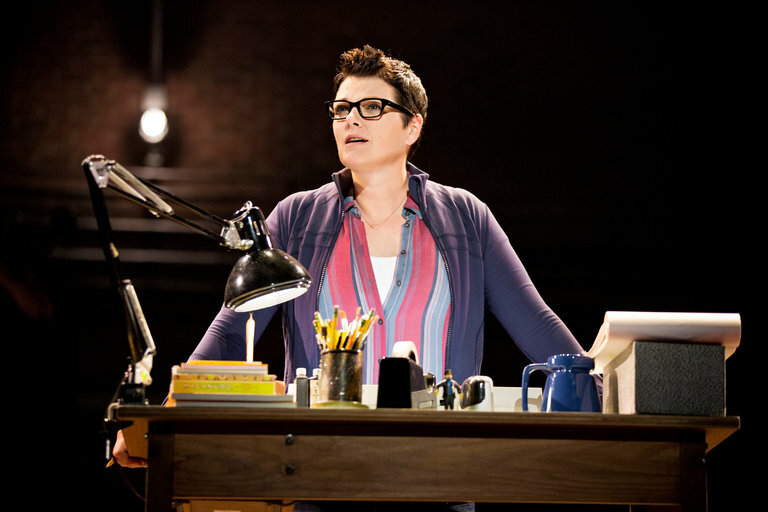 Playing Alison Bechdel in the national tour of Fun Home is superstar Kate Shindle, who is famous for being not only Miss America 1998, but also a union boss – she’s the president of Actors’ Equity Association. 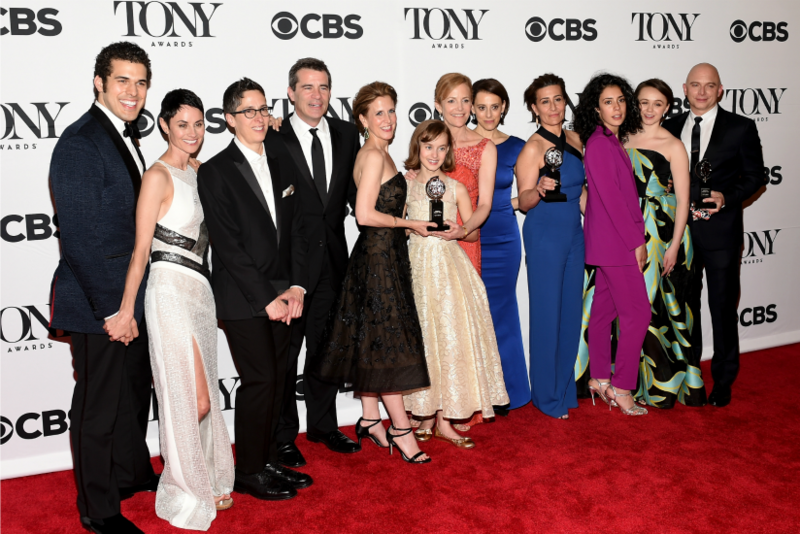 Fun Home swept the Tony Awards in 2015. It was nominated for twelve awards and won five, including Best Musical. It also won every award imaginable Off-Broadway during its premiere run at The Public Theater. 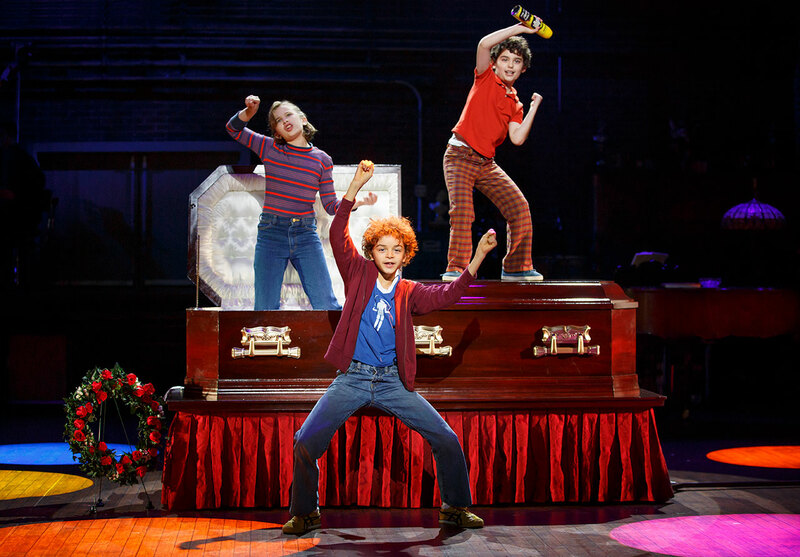 Fun Home melted the hearts of critics and audience alike. Ben Brantley of The New York Times warned audiences that their eyes might be “misty with tears.” Reviewers of the current touring production are just as touched (check out some glowing praise here and here.) Even James Comey cried, understandably, after having a particularly rough week. 6.Enter the daily lottery on TodayTix. Get your tickets from $45 on TodayTix, or for an even better deal, enter the daily lottery for just $25 a pop for your entrance to Fun Home.